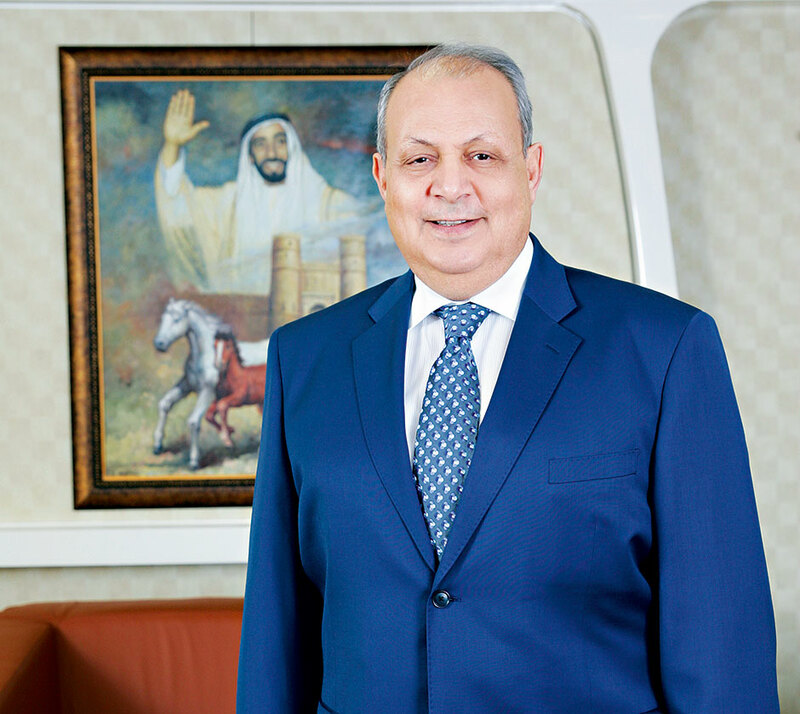 As CEO of Union National Bank – one of the leading banks in the UAE and the only bank owned by the governments of Abu Dhabi and Dubai – Mohammad Nasr Abdeen is as dynamic and success-driven as the organisation that he heads. He oversees the activities of the UNB Group and its subsidiaries, managing a team of over 1,800 employees. Abdeen has led the bank’s expansion strategy through subsidiaries including the Union Brokerage Company and the Al Wifaq Finance Company, offering sharia-compliant solutions to a wide customer base. UNB has significantly expanded its retail reach in recent years, with branches in Egypt, Qatar, Kuwait and an office in Shanghai.